Psst… we’ll let you in on a little secret. Our pristine parks, engaging programs and preservation efforts wouldn’t be possible without the help of our dedicated volunteers! Thanks to almost 900 committed volunteers, millions of Central Ohio visitors can enjoy beautiful, clean parks for years to come. 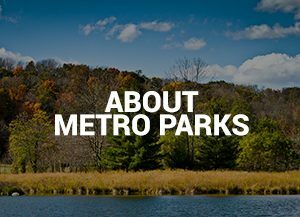 In 2018, our volunteers gave almost 28,000 hours of their time to Metro Parks and helped in a multitude of ways to make the parks better for you, the visitor. You’ll see them helping out in nature centers and with public programs. 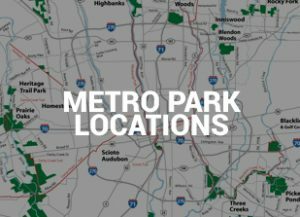 Behind the scenes, they monitor plants and wildlife, help with landscaping, patrol the trails and prove themselves to be one of Metro Parks’ most invaluable assets. 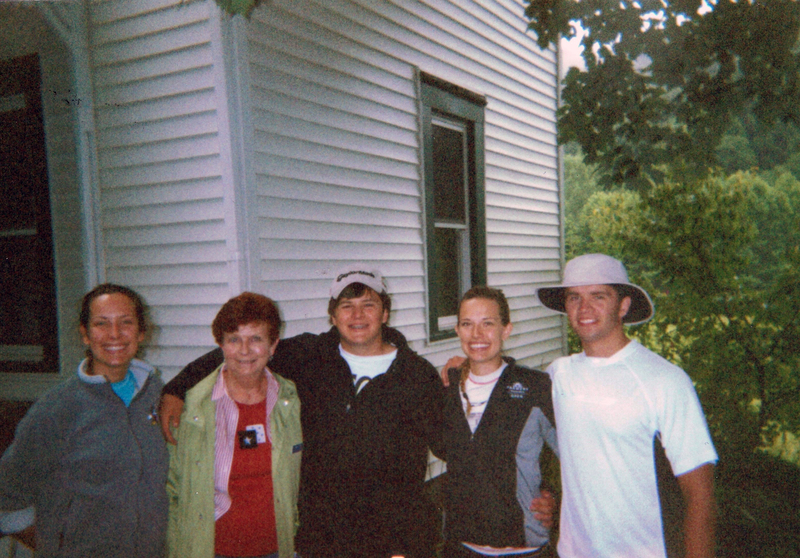 Ann Litt and her four grandchildren at a cleanup at Clear Creek Metro Park. Ann and Bob Litt started volunteering more than 20 years ago. In 1998, Ann became a trail volunteer at Sharon Woods and eventually expanded into Clear Creek, Highbanks and Inniswood. Bob started in 2000 as a trail volunteer at Clear Creek and continues to volunteer there and at Sharon Woods. Ann and Bob help out with special programs, including the winter hike series, cleanups throughout various parks and tram rides. 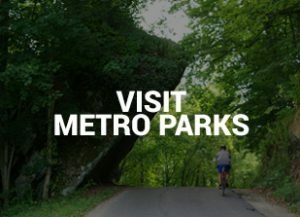 They love and support Metro Parks because hiking and walking in the parks is therapeutic for them. They share a physical, emotional and spiritual connection with nature. Over the years, they’ve taken their four grandchildren to numerous events in the parks and they still do cleanups together to this day. Bob hopes he and Ann have planted a love of nature in each grandchild. Ann and Bob have given so much to Metro Parks and we’re thankful to have them as volunteers! 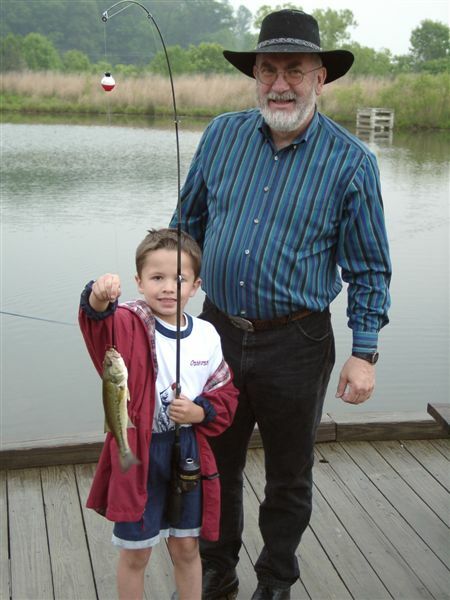 Bob Litt and his grandson, who caught his first fish at Chestnut Ridge Metro Park, several years ago. Are you enthusiastic about our natural or cultural history, have a willingness to learn and a desire to share with others? 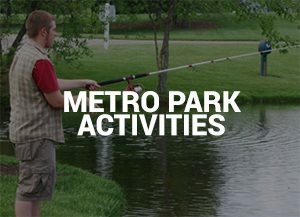 Become a Metro Parks volunteer! For more information, please call 614.891.0700, or click here for our volunteer application form.